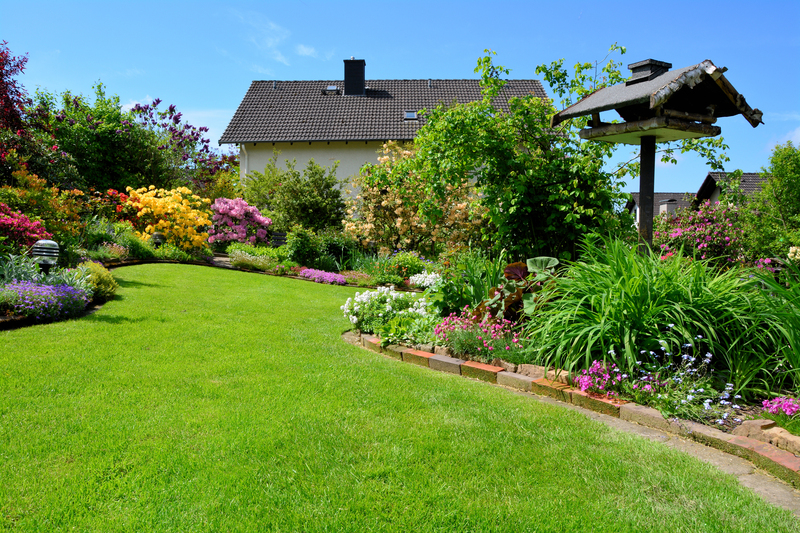 Taking good care of your yard is an important aspect of being a homeowner. The way your property looks is a big reflection on the type of person you are and how much commitment you have. Most people want a well-maintained yard, and many people work hard to create and keep an attractive lawn and beautiful landscaping. The problem is, many homeowners run out of time or don’t have the knowledge or resources to do what they desire in their yards. This is where a good lawn care service comes in. The best companies have traits that set them apart from the competition. One reason you’re probably thinking about hiring a yard maintenance service is because you can’t seem to fit all the tasks in your schedule. There’s so much to do and little time to do it. Luckily a reputable company has the personnel and skill to handle just about any chore you need on your property. This includes mowing, pruning, raking, designing landscaping, planting trees and bushes, weeding, fertilizing, fence and retaining wall installation, and even sprinkler installation and repair. You want a lawn care service that arrives on time and does the job promptly. If you schedule a specific time, the team members will be there at that time and will call you if something comes up to put them behind schedule. The service will communicate well with you and will pay careful attention to your needs and preferences. Some of the most challenging lawn care jobs require professional-level tools. The best services have top-of-the line equipment to do the work quickly, thoroughly and efficiently. Be wary of services with outdated equipment. 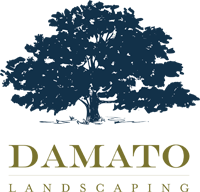 When you need dependable lawn care service, choose the best in the business. Make sure the company you hire meets these important criteria.